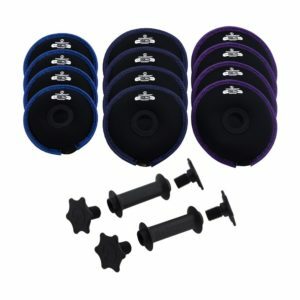 The SoftBell adjustable system consists of soft neoprene weight plates attached to an easy-grip reinforced plastic handle to make a dumbbell ranging from 3-40 pounds. 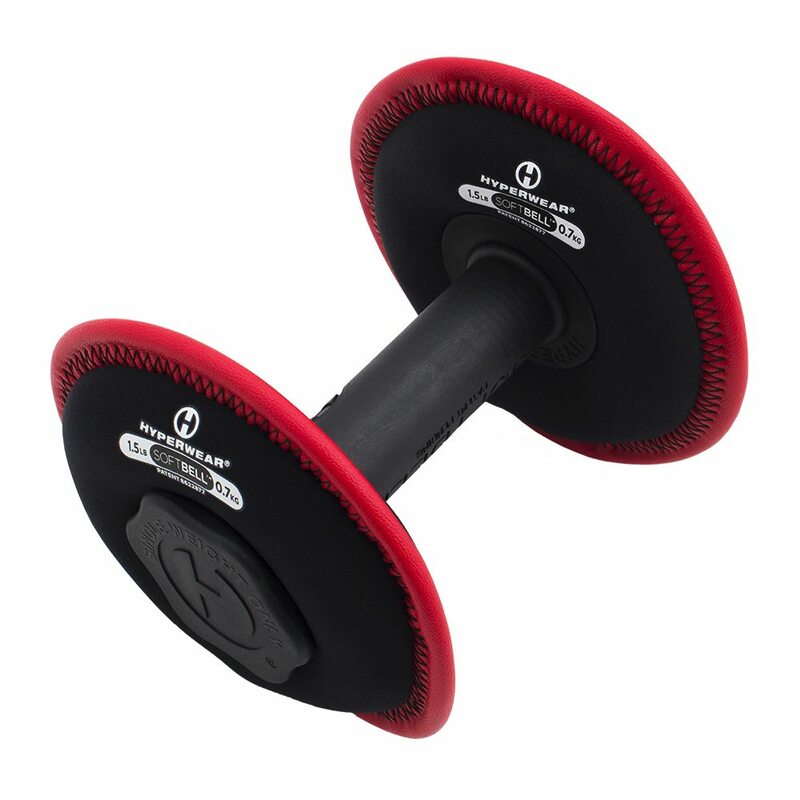 The most dynamic dumbbell on the market, the SoftBell soft adjustable dumbbell delivers a safe, versatile and effective workout for all users. 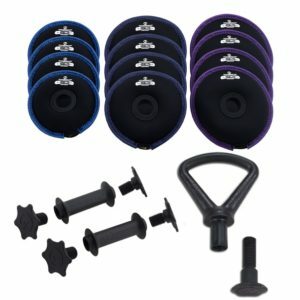 The SoftBell system consists of soft neoprene weight plates that can be used individually or attached to an adjustable, easy-grip reinforced plastic handle to make a dumbbell. 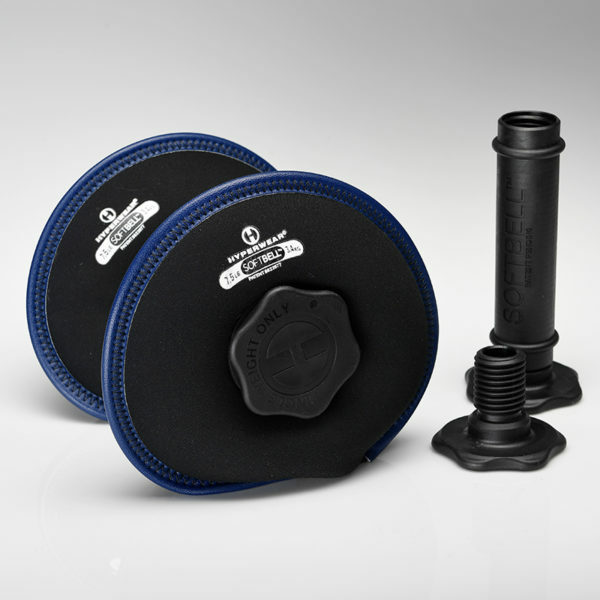 The weight plates, ranging in size from 1.5 to 10 lbs, are interchangeable on the SoftBell handle to create a complete SoftBell Dumbbell ranging in weight from 3 to 40 lbs. 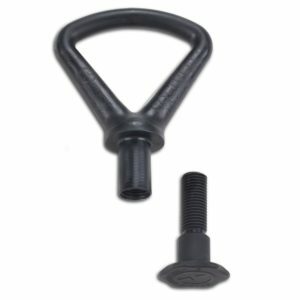 The safety and ease of use make the SoftBell a more approachable strength training option for beginners, as well as an ideal tool for group exercise programs. 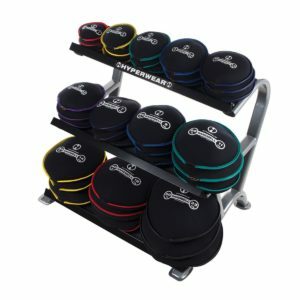 The design of the SoftBell also helps reduce risk of injury and damage to health club floors, and reduces noise and vibration from dropped weights. 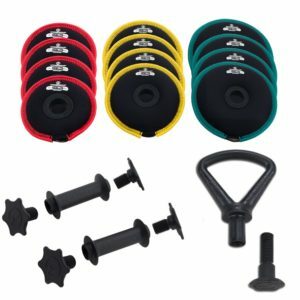 The SoftBell training system is perfect for your home gym. 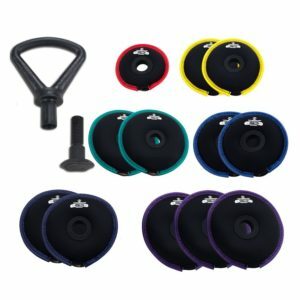 Perform hundreds of full body exercises without worrying about noise, injury or damage to your floors. 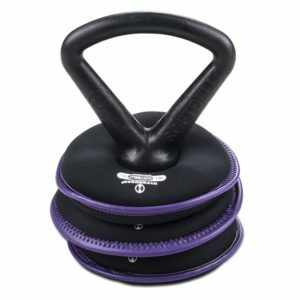 The versatile SoftBell delivers a truly effective and efficient workout in minimal space. 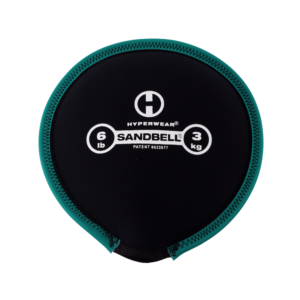 SoftBells combine the best elements of the dumbbell and the SandBell into one safe, fun & challenging training tool.